Investigation in Thailand. 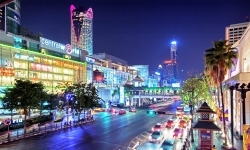 Private Investigators working in Thailand for commercial, legal and private clients. Call us on 020 7158 0332 [if calling from outside the Uk call +44 (0)20 7158 0332] or send an email to info@answers.uk.com.